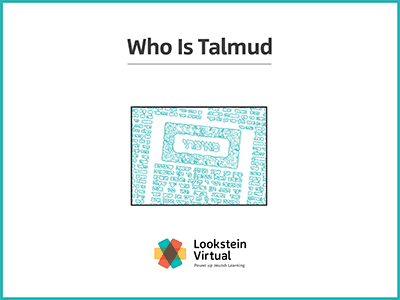 Through a study of Talmudic personalities and the contexts in which they lived, as well as key concepts and selections of texts, students will delve into the world of the Talmud. They will gain a deeper understanding of the nature of the Talmud, and the people who laid the foundations for thousands of years of Jewish thinking, practice, and values. They will see that the Talmud, unlike a typical book, is a discussion consisting of the contributions of many Sages who lived in different historical periods, with the discussion continuing long after the Talmud was completed. This course will provide a background and context in order to make study of and about the Talmud more relevant and personal.